Improve your swimming. Tailor-made instruction to suit your individual needs. Structured and progressive squad sessions for masters, ocean and fitness swimmers. Held at Kawakawa Community Pool. Begin or improve your ocean swimming to increase your confidence and maintain an effective technique. Karen began swimming as a toddler, in her local pool. 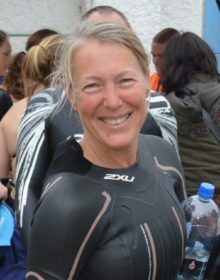 At the age of 10 she was swimming regularly for the local club and developed the passion and enthusiasm for open water/ocean swimming that remains with her today. 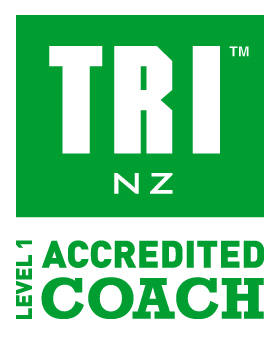 The hobby became her chosen career, and she now has over 40 years experience as a fully accredited professional coach, currently based in Paihia, Bay of Islands. 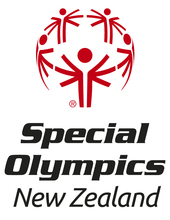 From being a 90 year old wanting to feel comfortable taking your grandchildren for a swim, or a swimmer with special needs, to ocean swim training, triathletes and crossing the Cook Strait. Whatever your goal, Karen’s positive, cheerful, “can do” attitude will help you to achieve it, and in the process come to enjoy the passion for the water as she does. Contact Karen today to find how how she can help you. My kids started swimming lessons as toddlers with Karen and now love and compete in Ocean swimming. They still look forward to swimming training with Karen as teenagers today. We are very fortunate to have such a talented and enthusiastic coach. Karen has an amazing skill at teaching all ages and abilities, in the pool or in the ocean. Your professionalism, passion, patience, continual encouragement, your ability to impart technique is second to none and has made the learning to swim an outstanding life time experience for myself and many others. Thank you, Karen for the opportunity to achieve something beyond my wildest dream. Taking on the Cook Strait was a like having a huge mountain looming over me. Karen provided me with the steps to overcome that mountain. 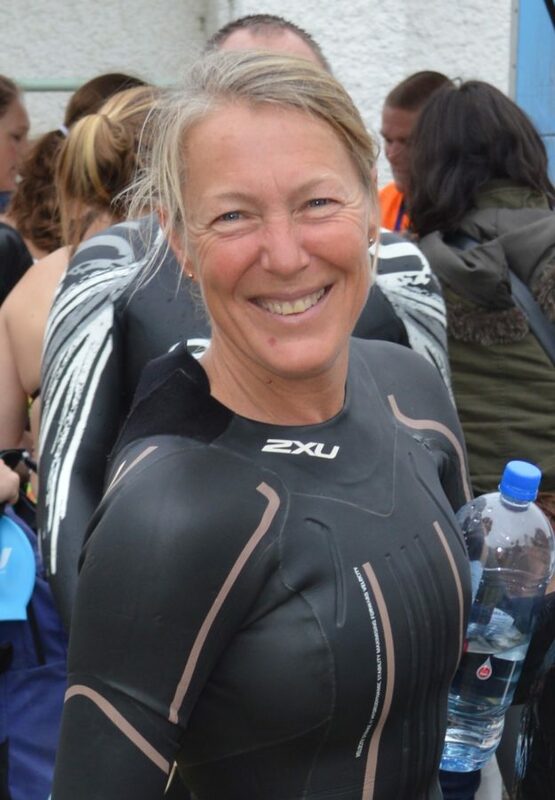 On the day of the swim I was physically, technically and mentally well prepared, this was all due to Karen’s expert guidance and coaching, I couldn’t have done it without her. My son started swimming with Karen 15 years ago, and she is one of the best swimming coaches I know. She is exceptionally great in working with special needs children/adults, they all just love her. And she has a great understanding of their needs and abilities and knows just how to push them to go a little bit further when they can.